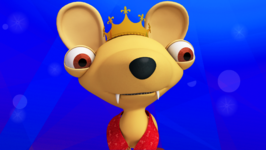 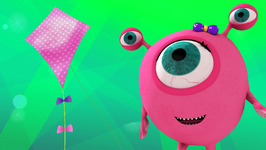 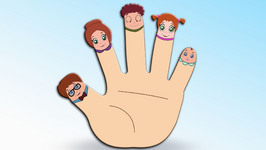 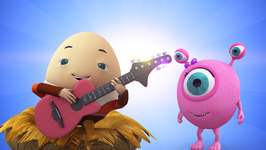 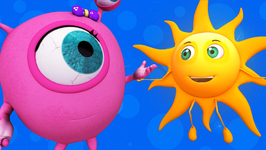 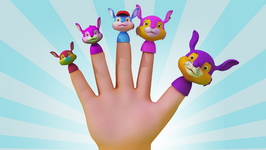 Monster Family presents one of the most popular and favorite nursery rhymes of all time Finger Family. 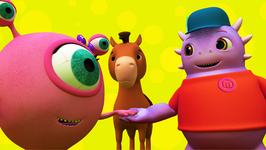 See how the Monster Family puts up a performance howing Finger Family and grooving to its music. 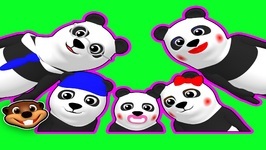 Join them and have lots of fun.